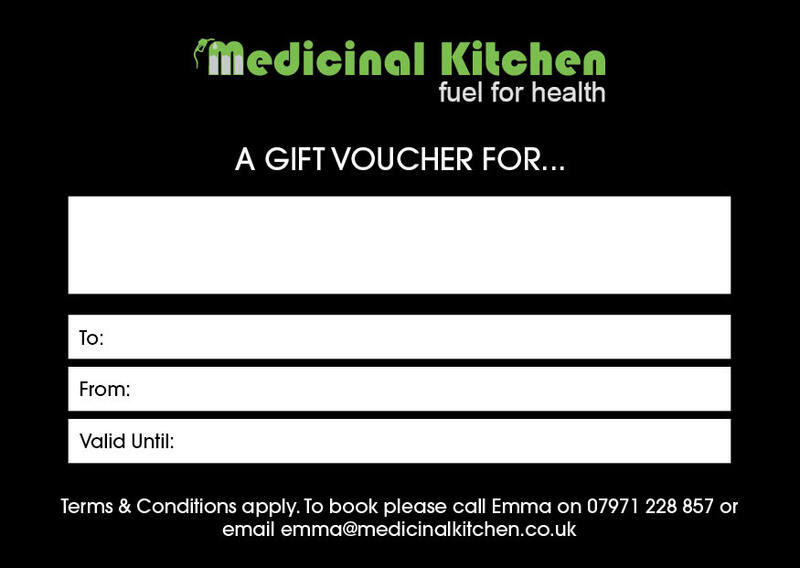 Treat someone special to a Medicinal Kitchen gift voucher redeemable against any of our book series, a personalised meal plan, allergy testing, nutritional overhaul, or transformation! Help someone to start their new life! Once your purchase is completed you will be emailed your voucher(s) & it will also be available in your account. Vouchers are valid for 60 days from issue.